A fire in a Scarborough townhouse that killed a 10-year-old boy was caused by unattended cooking, Toronto fire confirmed on Thursday. 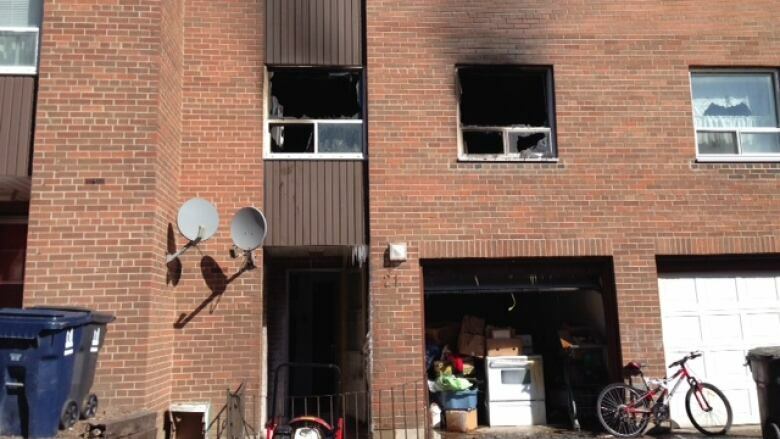 A fire in a Scarborough townhouse that killed a 10-year-old boy was caused by unattended cooking, Ontario's fire marshal confirmed on Thursday. Mark Mrochuk was pronounced dead on March 28 after firefighters put out the fire at the townhouse where he lived with his parents and three younger siblings. Preliminary findings indicate the fire originated in the kitchen, on the stove, and then extended up the staircase to the second floor — trapping the victims on the second floor and blocking their escape down the stairs, said the fire marshal. Firefighters were called to the three-storey, Toronto Community Housing townhouse on Kingston Road, between Galloway Road and Lawrence Avenue East, around 5:15 a.m., and rescued victims from the fire. "Unattended cooking is the leading source of ignition in home fires and the second leading source in fatal fires," said a release by the Office of the Fire Marshal and Emergency Management. "With the upcoming holiday weekend, [we] would like to remind all Ontario families that when you are cooking, always stay in the kitchen."